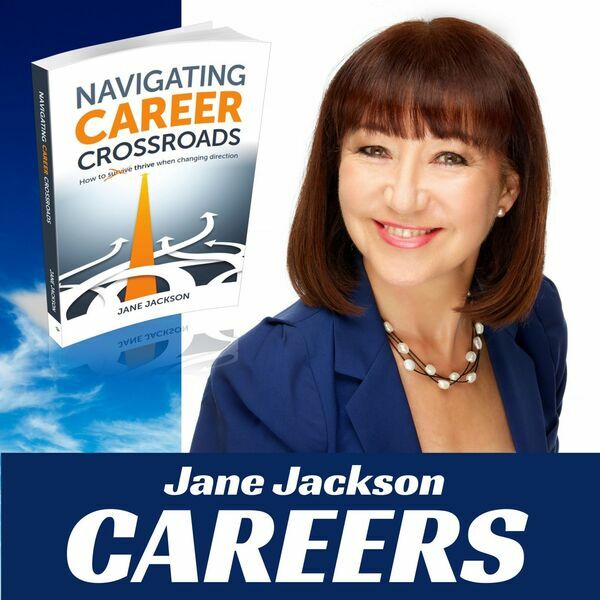 Episode 13: Michele Gennoe, Mindful Leadership Coach and author of 'Mindful Leadership' talks to Jane Jackson about what it takes to be a successful leadership coach and how her career path lead her into this meaningful role. Michele reveals her dream as a young woman to become the Head of BHP before traveling and working her way around the globe learning many life lessons while exploring the fascinating cultures across Europe and South America. Follow her eclectic career journey from textiles, promoting Australian wool to the world, to teaching English to senior executives in Chili and developing an incredible network of powerful connections before she following her passion for helping others to become a successful Mindful Leadership Coach consulting within large organisations including the Commonwealth Bank, the Department of Education and the Red Cross in Australia. Find out what it takes to be a coach who empowers and inspires leaders to become the best they can be!